Did you ever sit and wonder, sit and ponder, sit and think, why we’re here and what this life is all about? 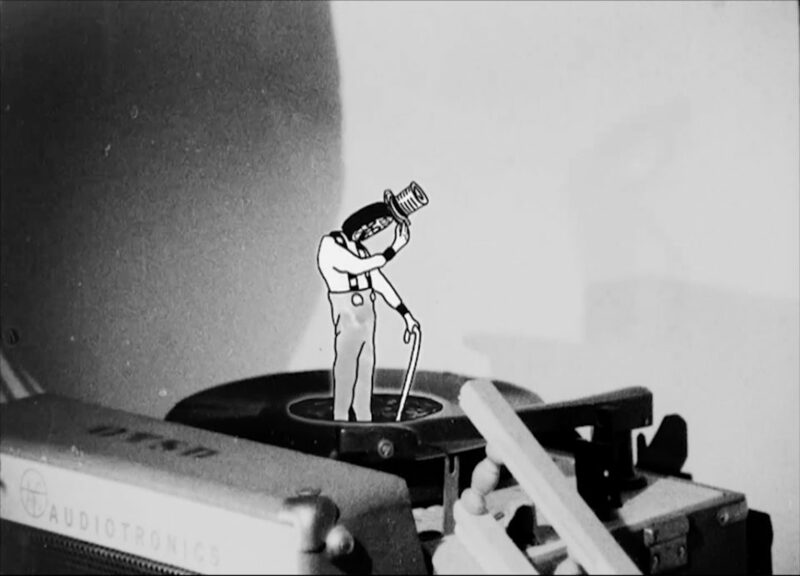 A visual ode to George M. Cohan’s 1904 song, “Life’s a Funny Proposition After All.” Shot in a blizzard and hand-processed on 16mm film, spliced together with additional 16mm “found footage,” and animated over by hand. 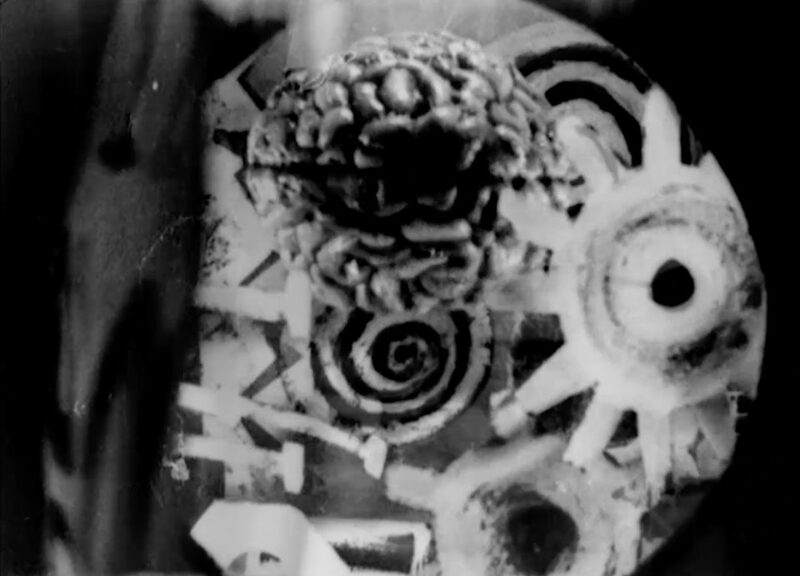 This film is the first complete project created by the original Open The Portal team, and also marks the premiere appearance of the mysterious Timecrow.